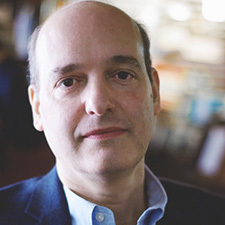 Composer Philip Lasser has won First Prize in the National Association of Teachers of Singing 2019 Art Song Composition Award for his composition “Elemental Earth.” The work is a cycle of songs for voice and piano on poems by Robert Frost. Lasser’s winning work will be performed at the 56th NATS National Conference in June 2020 in Knoxville, TN. The work will also be programmed on a future concert by the Cincinnati Song Initiative as part of its Americana series. Second place was awarded to Zachary Wadsworth (pictured) for his composition “Parlo(u)r Songs,” written for tenor and piano. “I'm very grateful for this award. While I was writing my "Parlo(u)r Songs," I was thinking of my grandfather, who sang songs like these on the radio some 90 years ago. Though this cycle is about nostalgia and loss, it's also about the sweetness and optimism of American song,” said Wadsworth. The song cycle was commissioned by the New American Voices Project at Sam Houston State University, Tony Boutté, artistic director. Serving as preliminary judges were composer Juliana Hall, pianist Donna Loewy, and singer Hope Hudson. The preliminary judges chose 11 finalists. Composer Benjamin C.S. Boyle served as finalist judge and chose the first and second place winners. There were 59 submissions accepted into the 2019 competition. The NATS Art Song Composition Award program was established in 1983 to stimulate the creation of quality vocal literature through the cooperation of singer and composer. Recent winners have included David Conte, Robert Patterson, Melissa Dunphy, David Sisco, Matt Boehler, and Benjamin C.S. Boyle. Cash prizes generously sponsored by American composer Lori Laitman include a $2,000 First Prize and a $1,000 Second Prize, along with a two-year paid NATS membership. The first-place winning composition is performed at the NATS National Conference and by the Cincinnati Song Initiative. The competition is open to any composer, professional or student, whose submitted work meets the prescribed requirements. Applications will be accepted beginning June 1, 2019, for the 2020 Art Song Composition Award with a submission deadline of December 1, 2019. The NATS Art Song Composition Award program is led by Carol Mikkelsen, coordinator, Lori Laitman, advisor. Information is available at nats.org/art-song-composition. Click here to listen to recordings of Lasser’s “Elemental Earth” and Wadsworth’s “Parlo(u)r Songs” on SoundCloud. 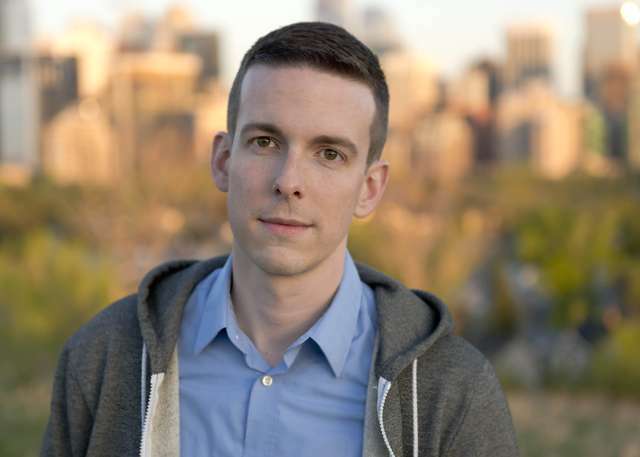 Zachary Wadsworth is an American-Canadian composer of “fresh, deeply felt and strikingly original” music (Washington Post). Praised for their “evocative mixture of old and new,” his works have been heard in venues around the world, from the Kennedy Center in Washington to Takinogawa Hall in Tokyo. After winning an international competition chaired by James MacMillan, Wadsworth’s Out of the South Cometh the Whirlwind was performed by the choir of Westminster Abbey in the presence of Queen Elizabeth II, Prince Charles, and the Archbishop of Canterbury. Wadsworth was a Fellow of the Douglas Moore Fellowship for American Opera, which placed him in residence at the Metropolitan Opera and the Santa Fe Opera. Commercial recordings of his music are available on Gothic Records, Albany Records, and Innova Recordings.